New for 2019. 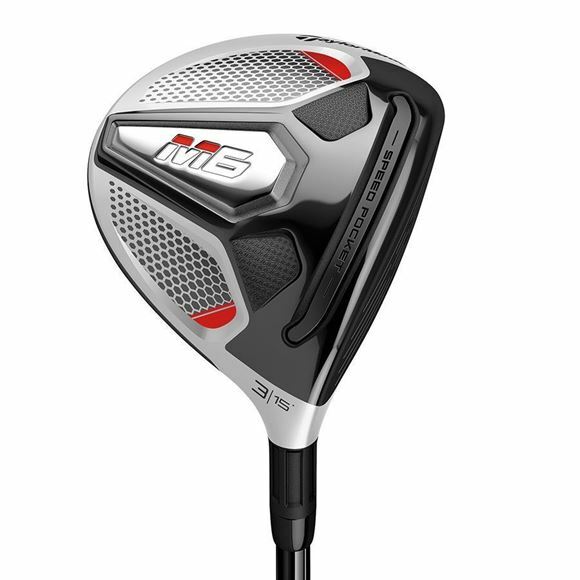 TaylorMade M6 ladies fairway wood. Designed to be forgiving, used off the tee or off the deck. Lovely look and a beautiful sound, this will soon become your favourite club in your bag.